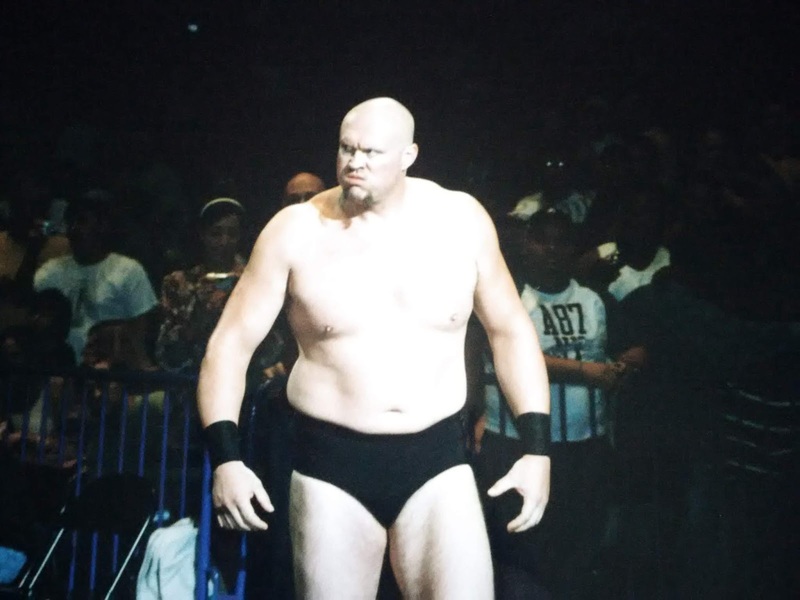 As Krude recently dug deeper into his personal archives,another batch of excellent photos from a WWE house show in 2008 was unearthed. This show is from Madison Square Garden on August 23, 2008. - C.M. 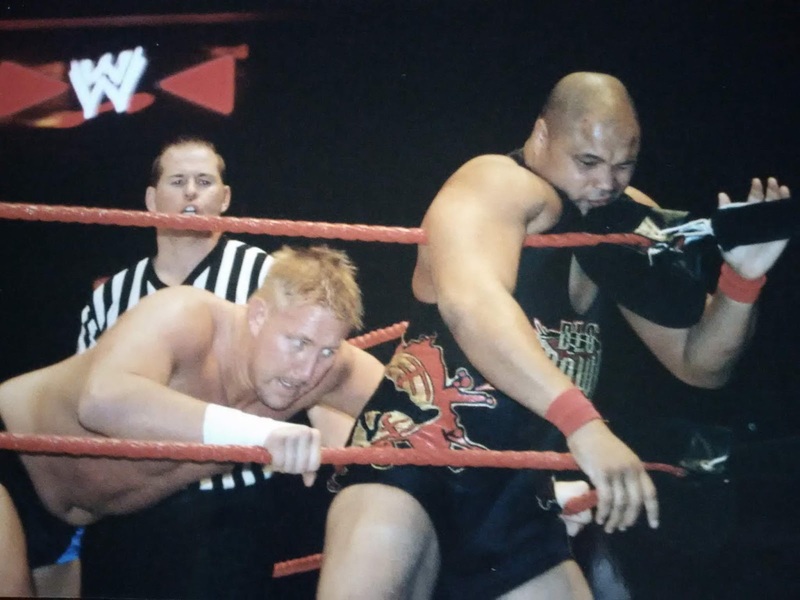 Punk b John Bradshaw Layfield in a Steel Cage match to retain the World Heavyweight title…. The matches that stood out to me were the Punk/JBL cage match (no juice) and the Cena/Batista vs Jericho/Kane. 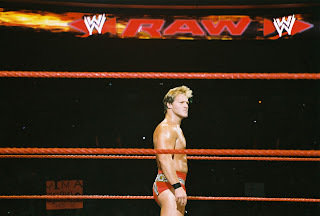 Cena was hurting from something and Jericho played heel to the max. 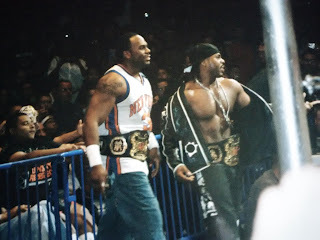 Cryme Tyme stole Rhodes/Dibiase Jr championship belts prior to their match. Snitsky looked deflated (post Wellness). Santino played comic heel and left with Beth Phoenix. I took a photo from my second row ringside seat of Kelly Kelly working the crowd. Overall it was a good show. Not great,but had its moments. WWE is still a great night out of pro wrestling fun. 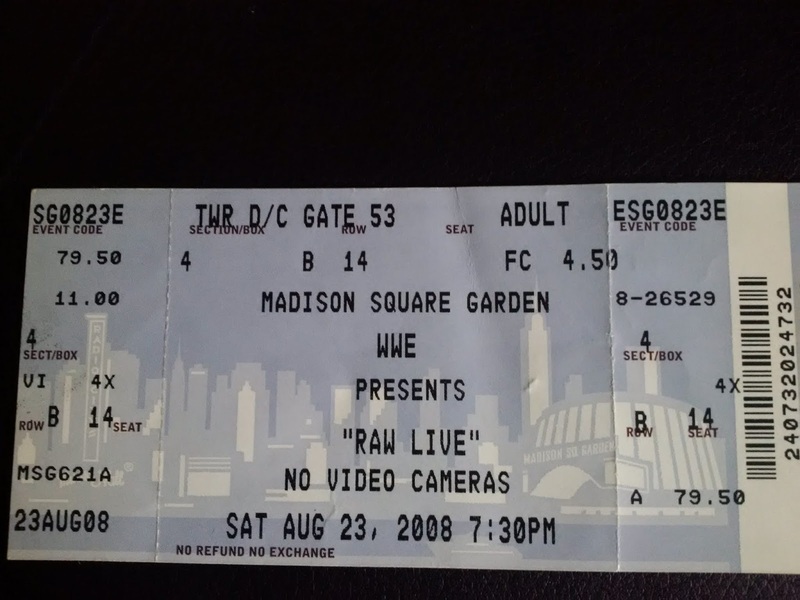 The tickets prices have probably tripled since this 2008 show. That's ok. All entertainment tickets have had serious price increases as of late. 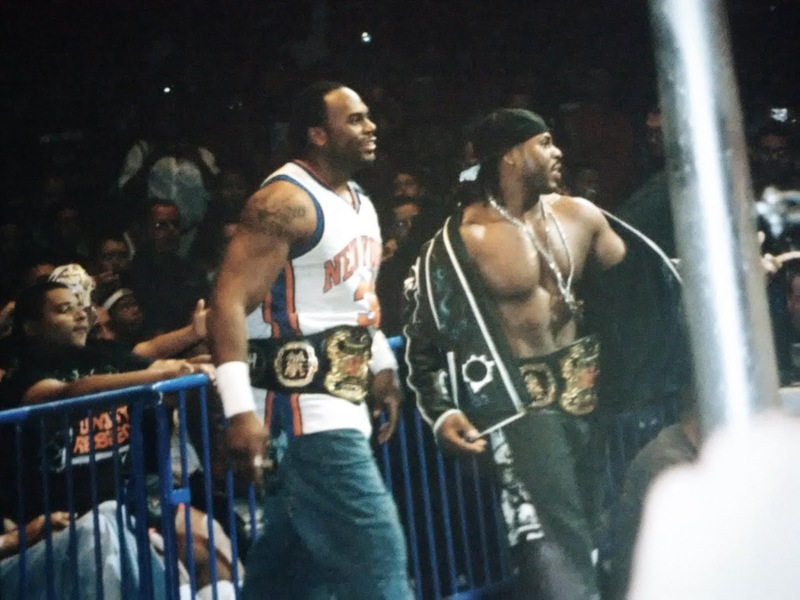 WWE has changed a bunch in the past 10 years. But it's heart and soul will always remain in Vinnie Mac's very fertile mind. Cheers!